In 2014, #1 best-selling tarot author Marcus Katz taught two weekend workshops to a small group of personal students. This was the first time he had offered this 1:1 teaching in over four years due to a busy writing and touring schedule. You can now sit-in on all four days of these unique workshops and take your tarot to a whole new level with our recording of those sessions! You will receive handouts and your choice of the two courses (or both!) on USB stick, due to the sheer size of the recordings; both contain up to NINE HOURS of packed tarot material, techniques, insights, and skills. Watch this sample video as in just nine minutes selected from the second weekend, an absolute beginner is introduced to fail-safe tarot reading, timing, and shows how much they have already learnt about reading in just a few hours. 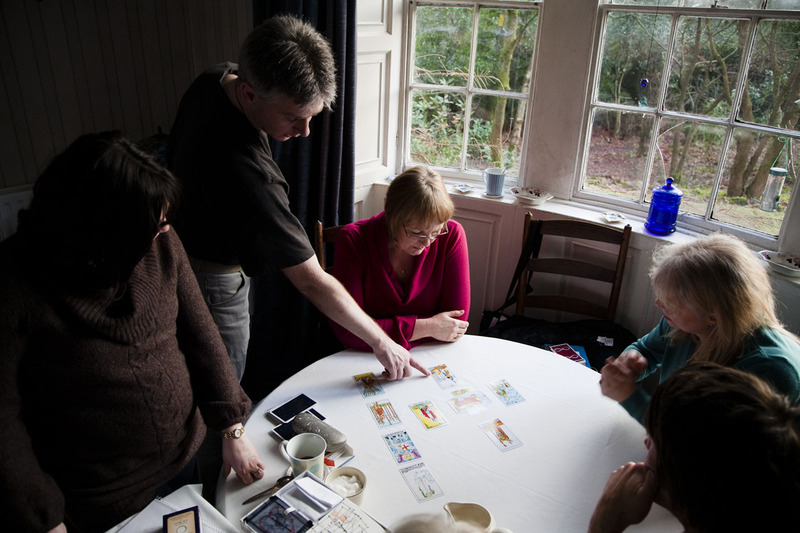 Both courses are complementary and include different materials; both also contain our Tarosophy method of teaching Tarot in Ten Minutes – fully explained and explored with absolute beginners and experienced readers alike. Ancient Egypt, Cathars, Gypsies, Court de Gebelin, Eliphas Levi, Papus, etc. The Ladder Method of Understanding your Present from your Past – see a new method created by Tali in the moment! 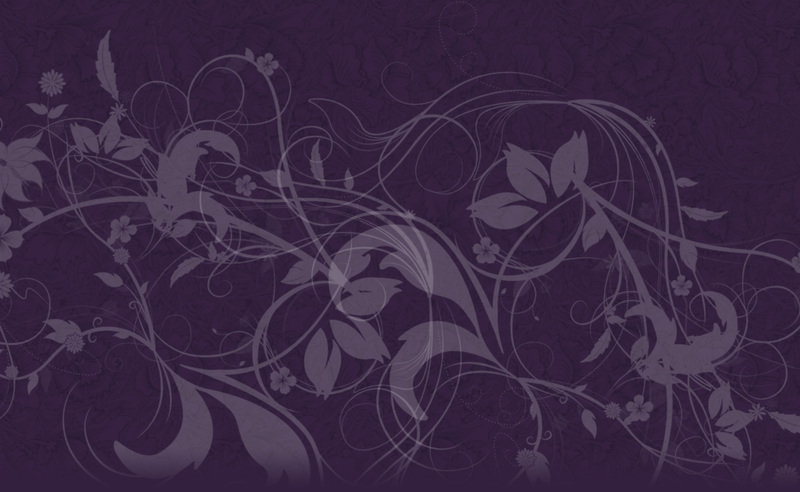 Getting “Bad Cards” and Reading Repeatedly – my answer my surprise you! 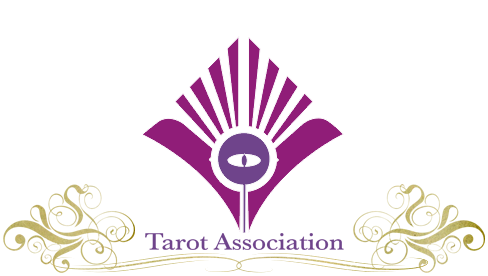 A Reading with the Oracle of Initiation – How Do We Best Learn Tarot? There is no such thing as a half-way Oracle. What’s My Favourite Position? Ahem. When Will Dwayne Come Back to Me? If there was one secret that could change your Tarot teaching, this is it. What is tarot to engage life, not escape it? The difference between correspondence and attribution. What is the short-cut to enlightenment? Who designed the Waite-Smith deck? 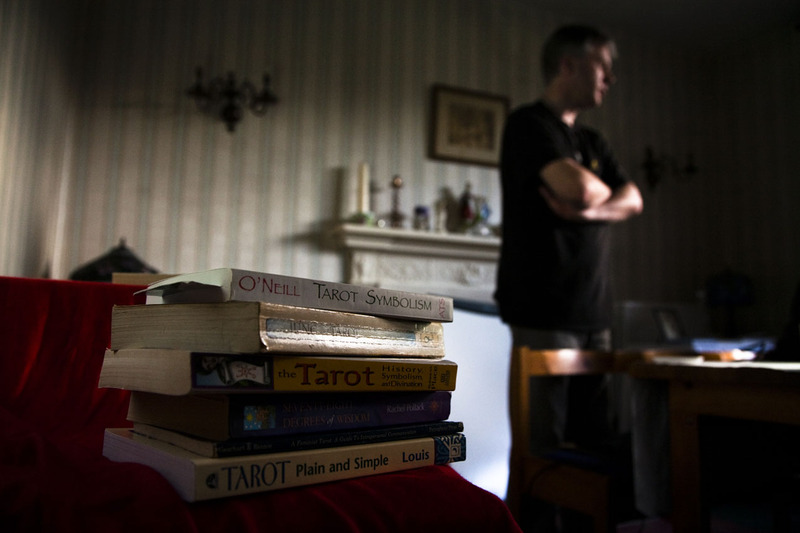 In what way is the Waite-Smith Tarot a Catholic deck? What is the secret of the 9 of Cups or the 9 of Pentacles? How do you apply any card to any question? How do you apply LWB meanings to any situation? How do we know what meaning to apply in a reading for a card? We explore in detail three totally different ways of reading to demonstrate the skills taught in this weekend. The handouts provide the feedback from the querents to the three real readings done by our absolute beginner on this course. 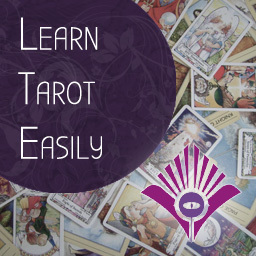 Get either entire two-day exclusive training in Tarot directly from Marcus for only £95 each weekend (the weekend courses were £175 each to attend). 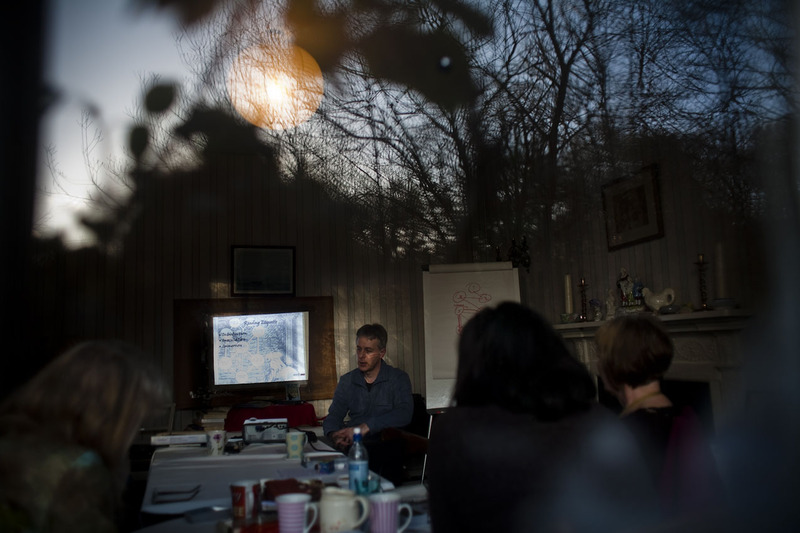 The courses will be sent by post to your address worldwide by DVD/CD for viewing on your computer or other devices. All course videos will be subtly watermarked for security and sent in Windows format – please ask for alternative formats. 1. 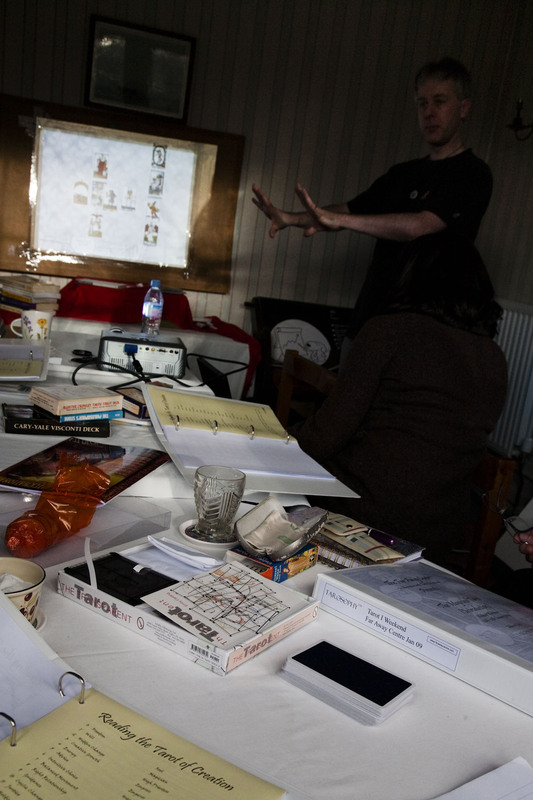 Put me in the room for two days with “Marcus Teaches Tarot” for £95 <converted to your currency on checkout> inc. postage. 2. Put me in the room for two days with “Advanced Tarot for Absolute Beginners” for £95 <converted to your currency on checkout> inc. postage. 3. 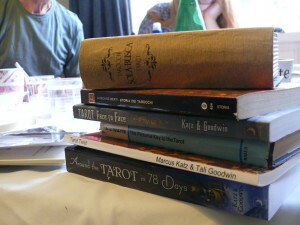 Get BOTH WEEKENDS – FOUR DAYS OF UNIQUE 1:1 TAROT TRAINING together for a discounted £165 (saving £185 against attending both the weekend courses together in person). Nb. Neither course contains Smoothies, biscuits or mints, these were only provided to attendees. 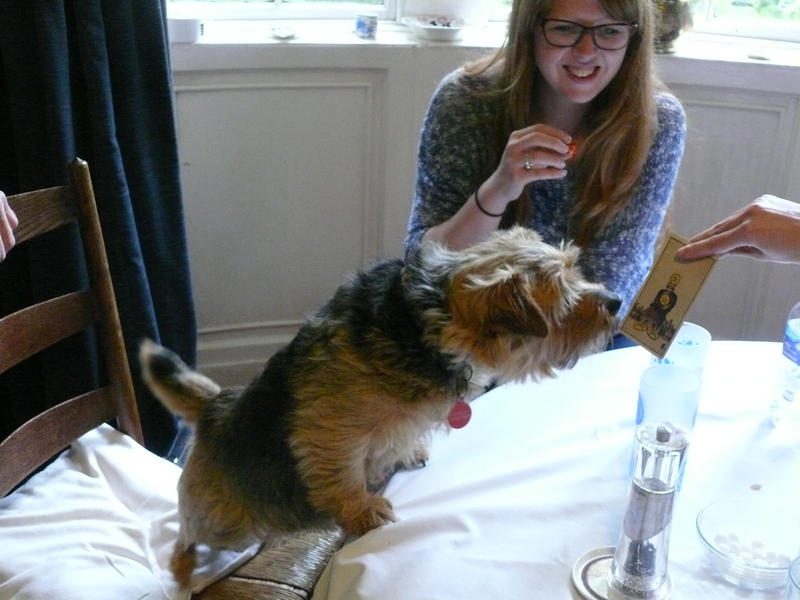 And Rufie, the Norfolk Terrier.